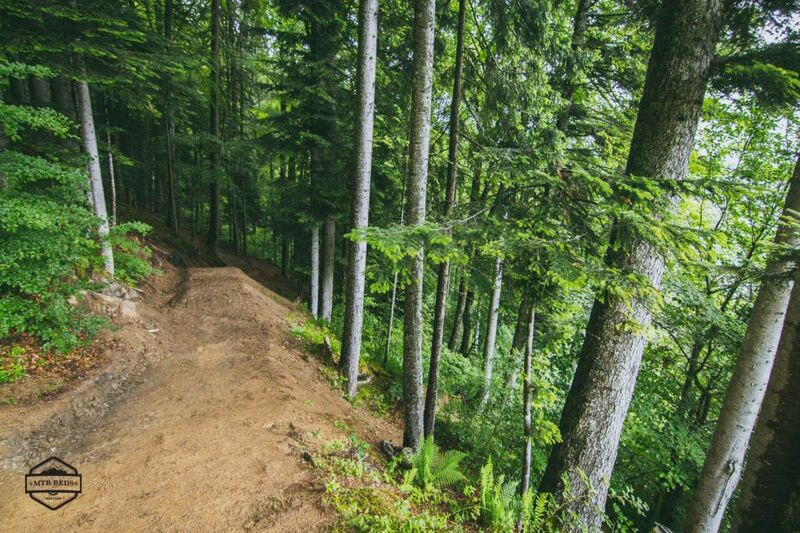 The Pleney in Morzine has always been famous for it's downhill trails and for very good reason, the original main line was built about 20 years ago and still draws mountain bike tourists to Morzine from all over the world. Now we have a new trail, a Red. It runs from top to bottom on the Pleney and has some serious corners, drops, roots and everything else in it. Some sections are Black on the scale for sure so go easy on that first run. 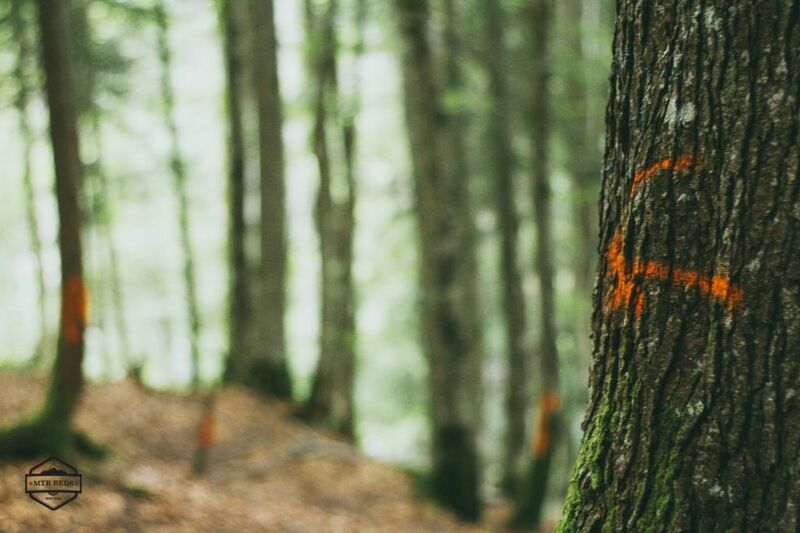 That now means that Morzine now has 51 downhill tracks spread across the full Portes du Soleil area which cover 2 countries, Switzerland and France and over 600km of trails for mountain bikers to enjoy. The new track has now been well ridden in our the 2016 summer MTB season in Morzine and hopefully a few tweeks for the summer of 2017 will make it even better. It's amazing to see how fast tracks can be built when you have the right tools. The locals have been digging on the Pleney for many years now, slowly creating lines over weeks and months. When you see these spider diggers on the side of the mountain ripping through the woods on 50 deg slopes it's quite amazing. This allows for big jumps and supporting berms to be dug on the steepest slopes where a spade just wouldn't suffice. The process of building a new trail can be quite complicated with land owners, water supplies and machines being used on the hill side. The land owners don't really benefit from allowing the lift companies to build new trails on their land and they do still use the land for farming in some areas. It has been a 2 year or so process to get this new trail built and it's great to see that new trails will be built with a little effort. Replacing the old trail that used to run directly under the Plenty lift this new track allows riders to access the steeper gradient on official Morzine tracks. The new track on the Pleney in Morzine has everything from jumps to roots and flat out straights, the new track has been built and graded as a Red, one reason for this is because the Main line on the Pleney is classed as a Black. There are section in the new track that we would class as a black for sure so take it easy on that first run, it's fast, steep and typical Pleney riding. 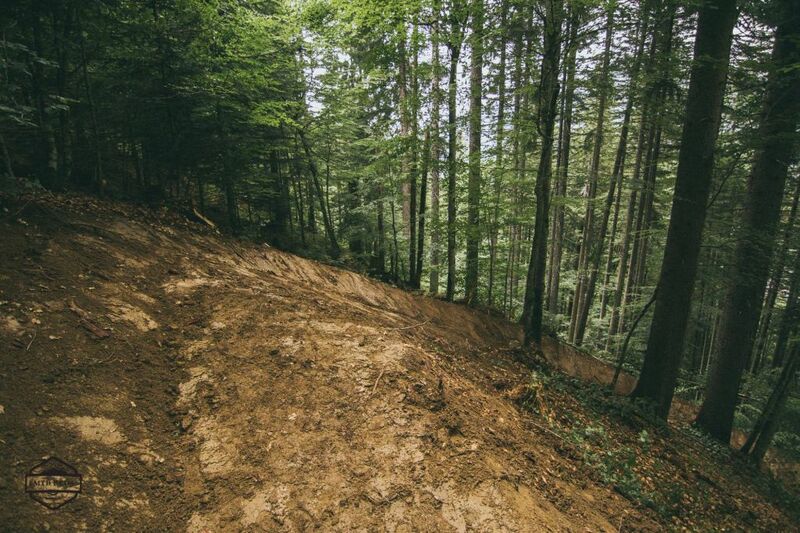 The Pleney is not the only place to ride your bike in Morzine, although it is the most famous as long standing area with many official but many many more unofficial trails, keep your eyes peeled and you have enough riding on the hill to last a week. 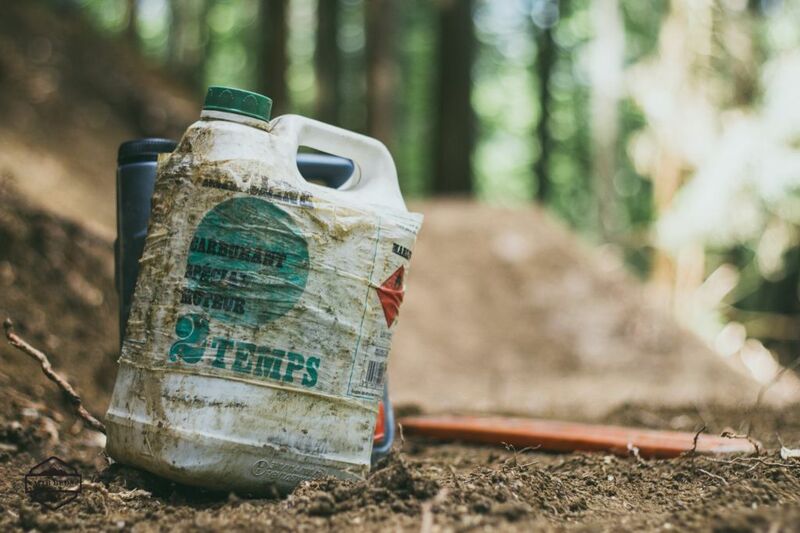 Super Morzine also has many new trails and the guys at Avoriaz MTB have done some brilliant trail building over the past two years. Book that mountain bike holiday to morzine now and get out here to ride these new mountain bike trails.